Tickets just went on sale for One Piece Film Gold’s North America run. Tickets just went on sale for One Piece Film Gold’s North America run. 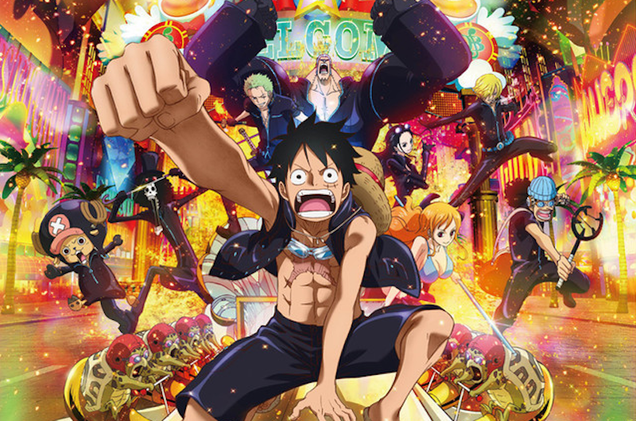 Theaters around the United States and Canada will show the high-grossing anime movie between January 10th and 17th, the One Piece Podcast reports.